Jon Bernthal recently gave an interview regarding the hit TV series The Walking Dead. Jon talks about the troubling situation between him and the character Rick Grimes, who is played by Andrew Lincoln. 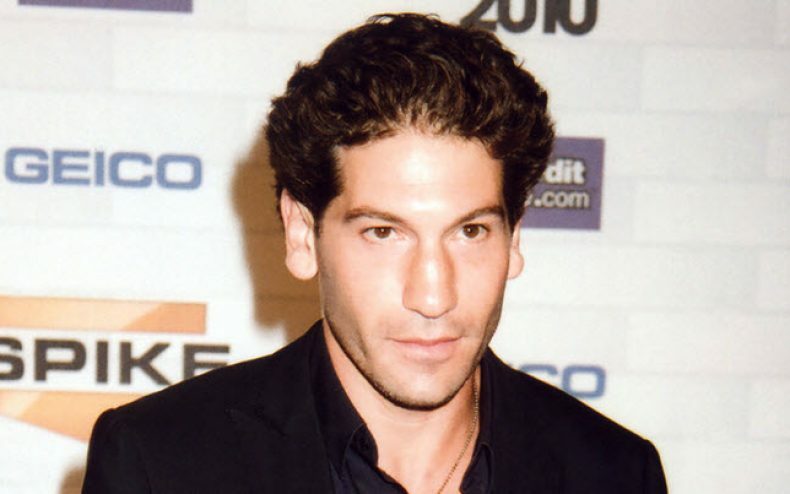 In the story, Shane, played by Jon Bernthal, is Rick’s partner in the police force when the zombie apocalypse takes place. 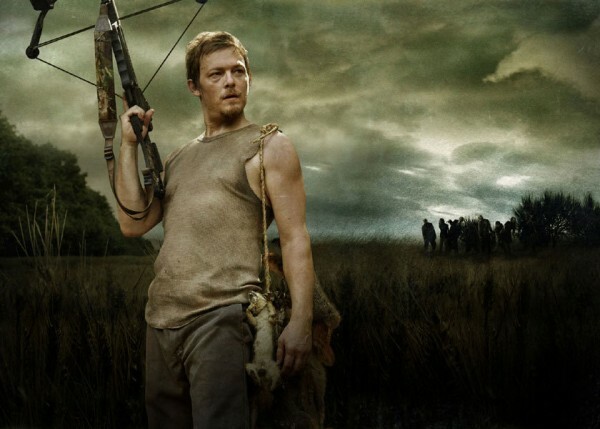 While Jon has Rick’s back and will protect him at every step, Shane finds himself in a relationship with Rick’s wife Lori when Rick is presumed dead. Shane is probably one of the most hated characters in the television series thus far due to the fact of what has been going on. He lied to Lori about knowing that Rick was dead, he has shown some betrayal when it comes to Rick, and overall seems to be a prick. Now in The Walking Dead comic, Shane actually dies early, however in the TV series he has made it much further as he has survived at least to season 2. 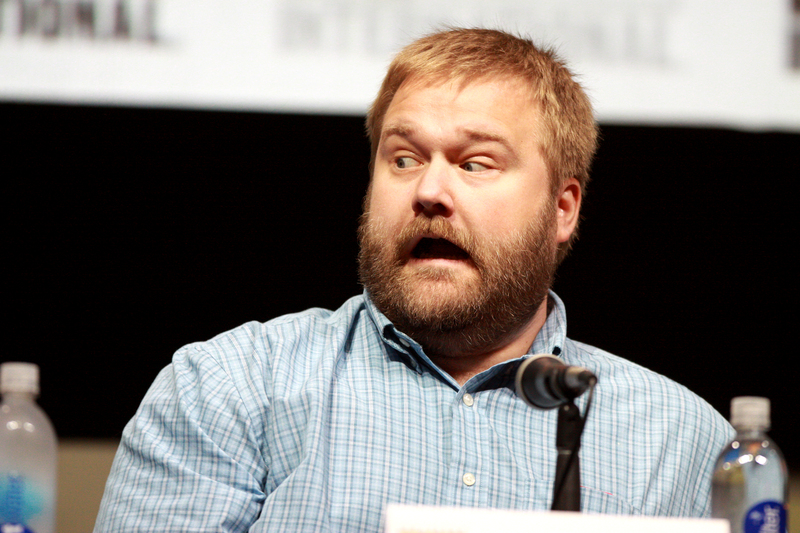 The release of the UK version of season 1 of The Walking Dead DVD gave a good reason to interview Jon. SFX asked Jon Bernthal a few questions about being Rick’s best friend and the betrayal that seems to be a pressing issue during the series. There were about 5 questions asked of Jon Bernthal regarding the tough situation the character finds himself in and how he feels about it. You can catch the Jon Bernthal interview at SFX that has the entire interview transcribed. While Shane Walsh died early in the comic book, hated by most fans, and a horrible best friend, he is good to have around because he is someone we can all hate. Well, I hope Shane is not killed off the show because a lot of people will lose interest in the show, including myself. Shane and Rick obviously have a power struggle going on, a test of strength & resolve, and Shane is coveting another man’s wife. Rick is Shane’s best and probably only friend. Shane loves his friend like a brother and hate him at the same time for coming back from the dead and chipping away at his leadership & trust he built with the small group of survivors. It’s these 2 dynamic & opposite personalities, along with the superb acting of all characters that make this a very powerful & highly anticipated series to watch.